Cost: $10.00 for one or both days. Description: This is a day for you to work on all those projects you haven't had time to finish up! There will be No Instruction, but we can help if the store is not busy. Come in and have fun working and sharing YOUR work, knowledge and talent with each other. We love to see what you can do! 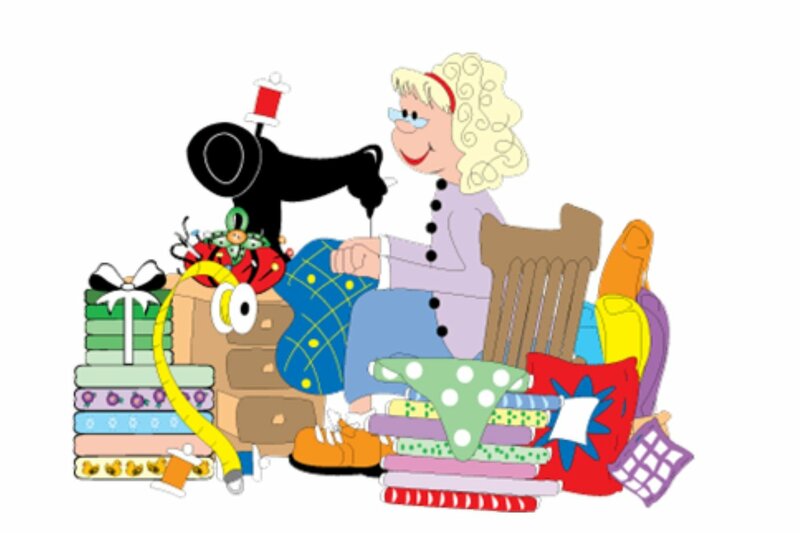 After all, FUN MATTERS here at Cut Up And Sew!